I bought three (3) brass bags to carry loaded cartridges in. They are well constructed and certainly large enough to carry more than a day's worth of practice cartridges. And they are reasonably priced. Already knew the product my training squad use it. It’s a good quality product. I bought 2. Better than using my pockets. Good mesh in the bottom to let the dirt out. Ótimo produto. Muito bom o material e o acabamento. Ajuda muito nos treinos. Recomendo o produto e o site DAA para meus amigos. Excellent product. A real good add to my gear! Helps getting the dirt, sand and peaces that shoud not came with you brass off. 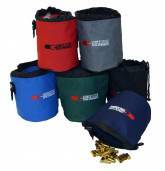 The CED brass collection pouches are excellent for my service match shooting requirements. Delivery was exceptional quick to Australia. Quality is great. Holds lots of rounds in a handy size. Cant go wrong with this one! I use several. Have different colors for different calibers. An easy way to not mix your ammo to! A fantastic way to collect and store spent brass at the range. 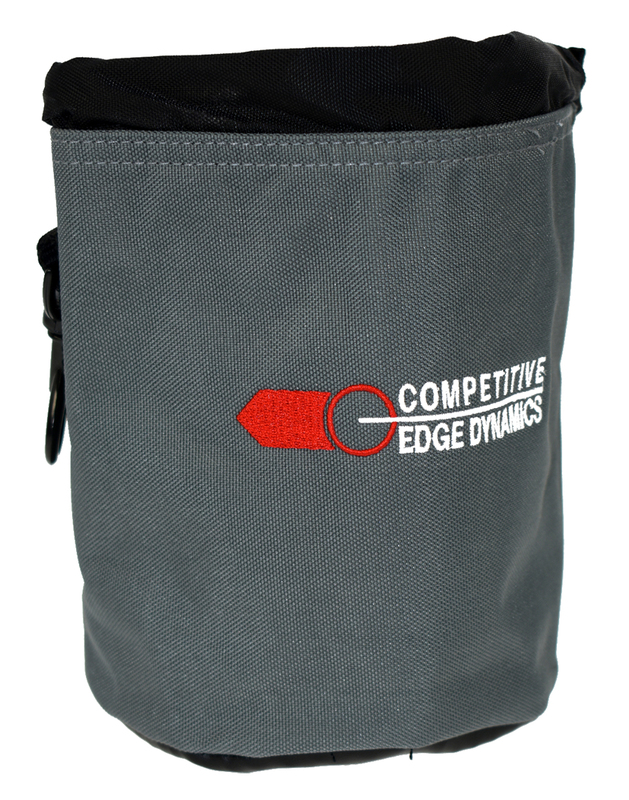 Measuring 6.25" tall x 5" in diameter, and made of durable 600D "Cordura" type polyester fabric. The Ammo Brass bag includes a drawstring closure and metal bag clip. Can be connected to any range bag or even to your pant belt loop. A mesh bottom allows dirt to be shaken out from the collected brass.